Webinars can be successfully used in all spheres ranging from education to business and corporate training. As an educator, you can reach a wider audience of students, as they will not have to spend time and money on travel. Participants can just tune into your webinar from home, while on a train or even during a lunch break at work. You can also avoid costs related to venue rental, food and other expenses, which will allow you to charge less for the event and, thus, have more attendees. 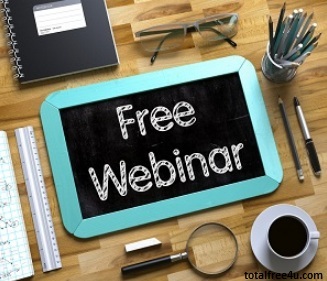 Businesses primarily use webinars for training and updating their employees. In today’s fast-paced world, only those who keep up with the industry’s latest trends can succeed. What is more, many companies have employees scattered all over the globe, so it would simply be too expensive to bring them all under one roof. Marketing is an area, where webinars can bring the most benefit. First of all, an online meeting showcasing your product is likely to draw more attention, as video content generates on average two times more engagement. Secondly, such webinars help you build a long-term personal relationship with your customers. When you explain how the product works, answer questions and follow up with survey afterward, you show that you care. 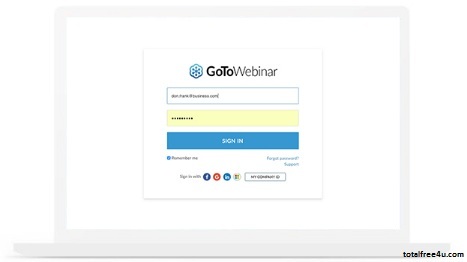 Creating a webinar with GoToWebinar takes just a few steps. Don’t have an account yet? Start a free trial. 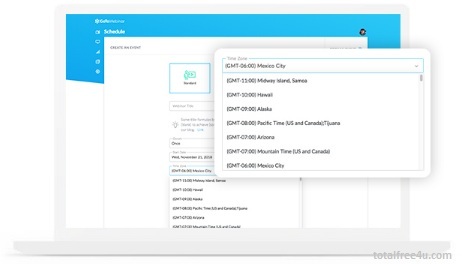 Click Schedule a Webinar and create a title and description for your webinar. Select a session type, starting date and time, as well as a language the webinar will take place in. 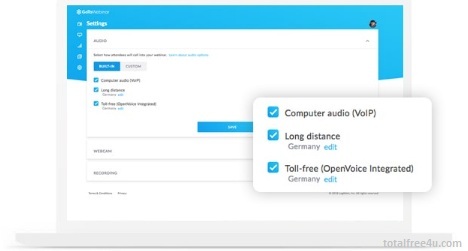 Customize your webinar by adjusting audio and video settings, creating polls, questions or adding staff. 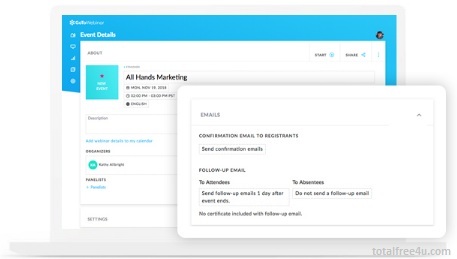 Set up automatic emails to remind your attendees about your webinar. 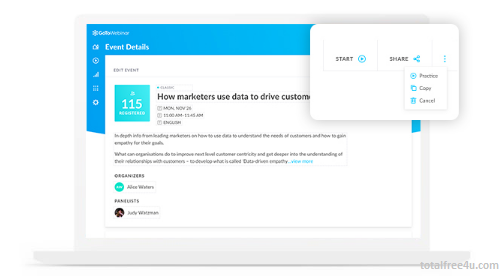 Click Start and your webinar is ready to go. What Is Necessary for a Webinar? For attendees, internet access and an audio headset (headphones, microphone) are vital. 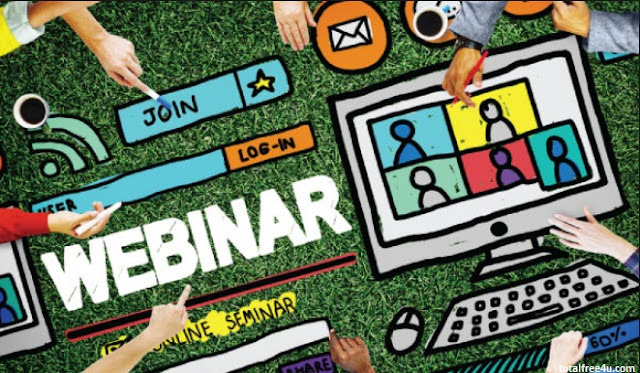 For webinar presenters, it is important to have a stable internet connection, a webcam, a headset and a webinar hosting system. 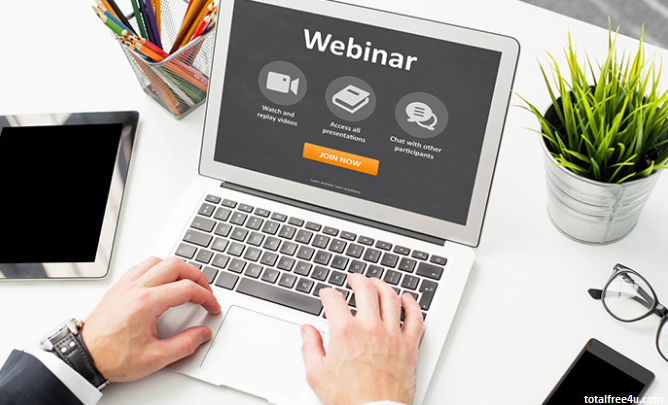 To hold a webinar, you no longer need to install additional software and special equipment. It is enough to have a computer with internet connection, audio board, acoustic speakers and microphone. Practically all modern computers have the required components out of the box. On top of that, you do not have to possess any special technical knowledge. If you can use search engines or watch video on YouTube, you can hold a webinar. Reach and qualify more prospects, all the more regularly. With only a couple of basic advances, online courses can enable you to produce more qualified leads in your objective market than you would overcome different channels. Assemble more prominent brand mindfulness. Grandstand your items and business through online occasions where you can without much of a stretch connect with your gathering of people and scrounge up intrigue. Present to more individuals in less time. You can have up to 2,000 individuals go to your occasions with GoToWebinar. This causes you viably share your message to a more extensive group of onlookers. Online courses work extraordinary for inward introductions, as well. Regardless of whether you have workplaces everywhere throughout the nation, they can get a similar introduction progressively. YouTube Live Streaming has several benefits that make it a worthy contender for hosting online webinars. Almost everyone has a Gmail account, which automatically gives them a YouTube account as well. 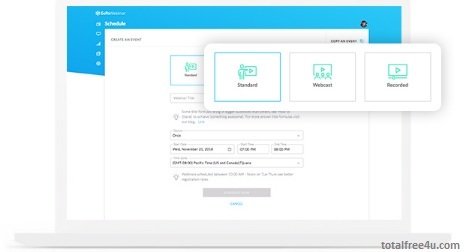 This means you don't need to sign up for an account with another service and neither do your attendees (as is the case with some premium webinar platforms). You can have an unlimited number of attendees, as anyone can join your webinar and start watching. You can use various addons, which make it possible to have live chat, polls, and other features found in paid webinar tools without paying for a premium. You can set your webinar to be public or private if you need to share it only with a few people. Your webinar will be automatically recorded and saved to your YouTube account, which allows you to repurpose it for later. On the off chance that you just think about the live group of onlookers, however, you aren't considering the full picture. As per our 2017 Webinar Benchmarks Report, in excess of 30 percent of online class participants just sign up for the on-request occasion. That introduces a fascinating test for those of us toward the back of online course programming. How are we going to treat each one of those individuals who, out of the blue, just couldn't make it to the live occasion? Without a doubt, it would have been simpler to treat on-request online classes like static recordings, however then your gatherings of people wouldn't get the full online course experience. When we consider online class commitment, we generally consider those extra watchers who watch online classes on-request or simulive (that is, online classes that are pre-recorded, at that point communicate to a live group of onlookers at an assigned time). Each ON24 online class, regardless of how it's conveyed or when it's seen, must have all the bi-directional intuitiveness of a live online course, from moving windows around the support to the capacity to submit questions — and really find a solution. 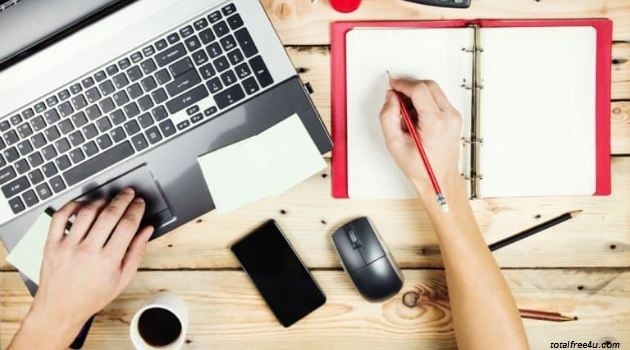 Online classes have changed much over the previous decade or somewhere in the vicinity, and they'll keep on developing as new advancements rise. In any case, for those of us who construct the stage, the mission is dependably the equivalent: To give you all that you have to draw in a group of people and meet all of your business objectives.